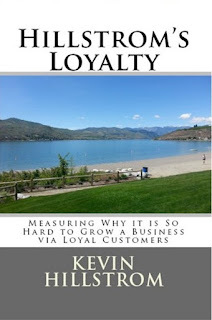 Kevin Hillstrom: MineThatData: A New Product Offering: Hillstrom's Loyalty!! A New Product Offering: Hillstrom's Loyalty!! There is a clear customer acquisition problem in 2015. Coupled with the merchandise productivity problems identified in 2013 and 2014, it is obvious that we have a loyalty issue and a customer acquisition issue. Oh. Wait. That's not good news. When both are issues, we have a profit problem, don't we? So let's try something in 2016. 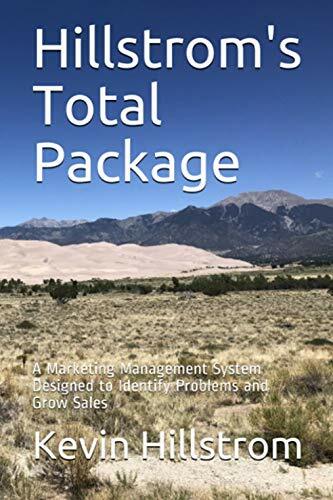 Let's create a new product that addresses the loyalty issue, the customer acquisition issue, and the growing desire of you (the reader) asking me to visit your campus. Given your feedback, here's the product. I will call the product "Hillstrom's Loyalty", though the product really addresses both loyalty and customer acquisition. Existing Elite Members = $9,500 (client pays travel expenses). All Other Businesses = $14,500 (client pays travel expenses). A comp segment analysis to measure merchandise productivity. A model that grades housefile customers A/B/C/D/F, with A/B customers deemed "loyal" (i.e. 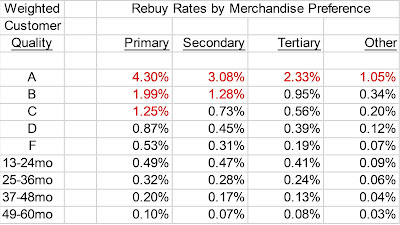 60% or greater annual repurchase rate). 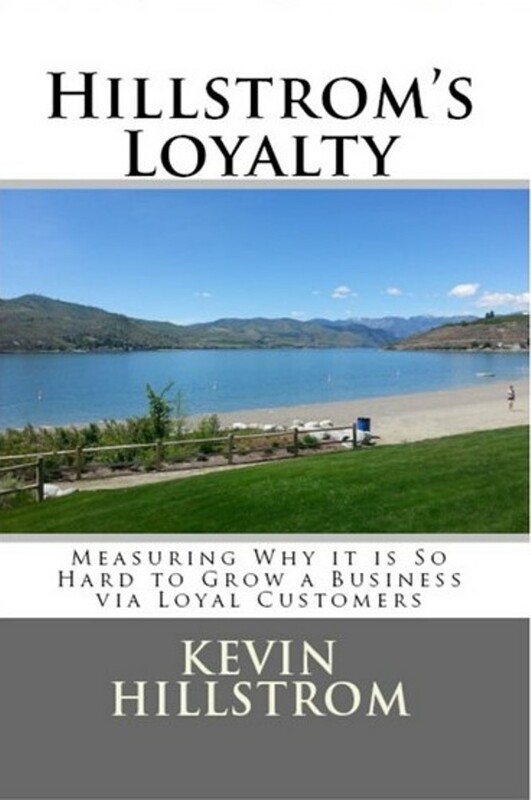 I will measure how your loyal customer base has changed over time. Are you truly growing your loyal customer base, given everything you've done to foster customer loyalty? A spreadsheet model that shows the five-year trajectory of your business based on current/historical customer acquisition trends. The spreadsheet will quickly diagnose if you have a customer acquisition problem or not. A one day site visit where I will present my findings, where we will go over your customer acquisition tactics/strategies, and where you can ask me any question you wish to ask me. Tell you what ... I'll make this even more interesting ... for the first three companies who sign up in the next forty-eight hours, I will offer this at an introductory price of $8,999. After the first three companies sign up (by end of day Wednesday 12/23), the pricing model above holds. These slots will go very, very quickly. Email me right now (kevinh@minethatdata.com) to get one of the three slots.